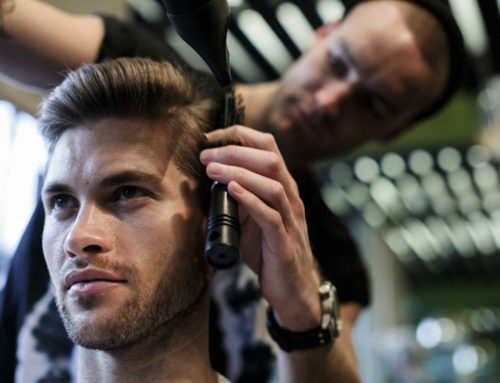 At Genco, the consultation is a key part of the process of getting the best hair style for you. 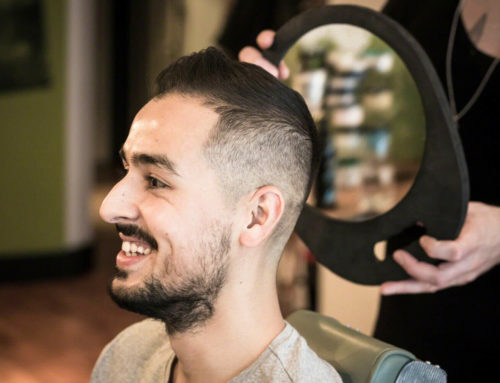 You will find that our consultations can be slightly longer than you may be used to, especially on your first visit and if you are looking for a change in direction for your hair style. 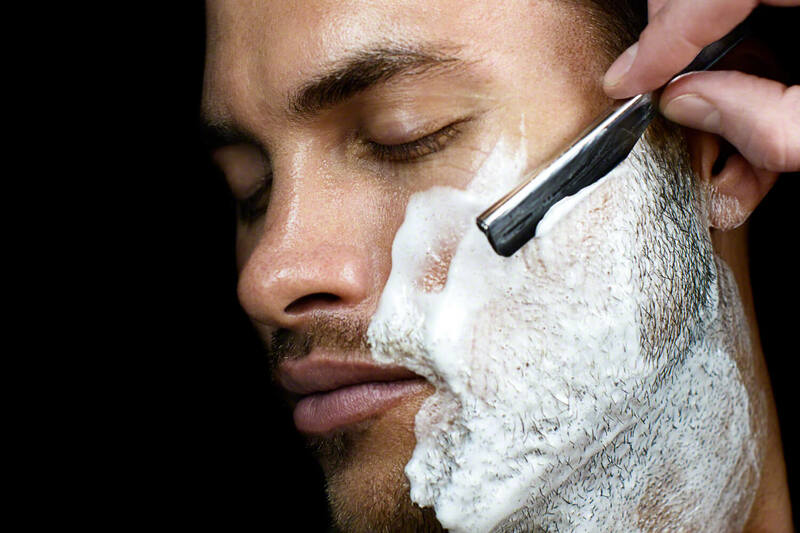 To make sure that you leave us looking your best, your mens hairdresser will ask you about your career, your attitude to grooming, your interests to get an understanding what makes you tick. 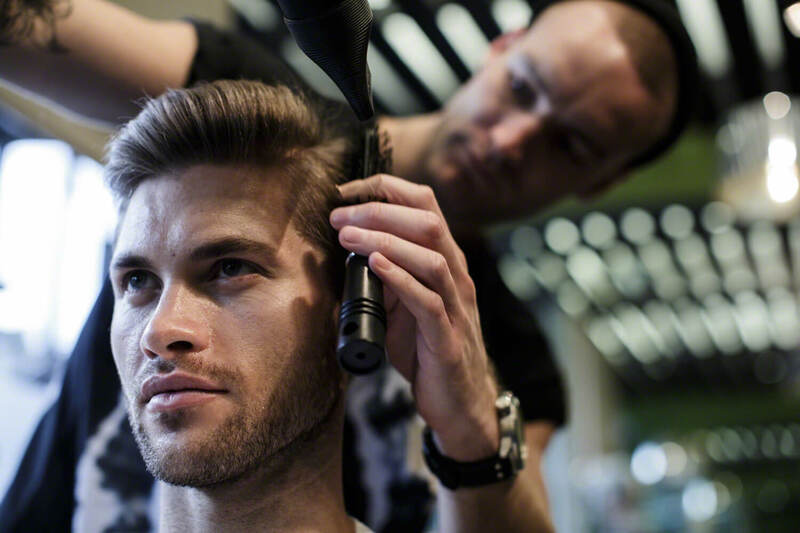 They will then be able to guide you to a hair style that suits you and your lifestyle. 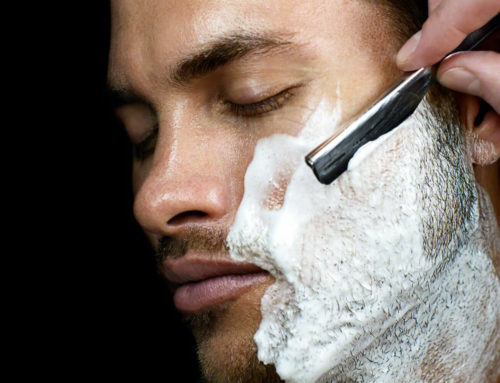 Your mens hairdresser will also consider your hair type, your face shape, your personality, how you dress and your attitude to getting ready in the morning. This ensures that you walk out with a style that feels right, looks great and you can easily recreate yourself at home. DON’T BE EMBARRASSED ABOUT PICKING LOOKS OUT FROM MAGAZINES. IT HELPS US. If you have a particular look in mind, then please do bring a picture with you. If you’re not sure then we have images at the salon to help you. 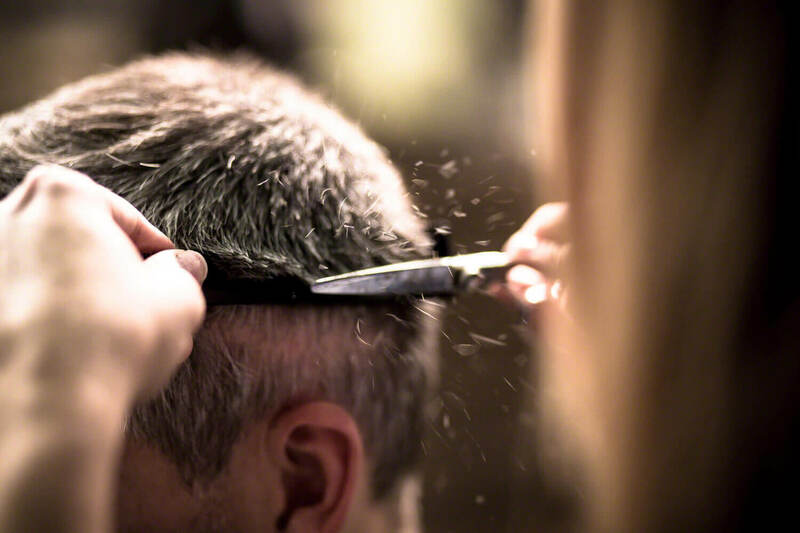 This process helps your stylist understand exactly what you are trying to achieve. 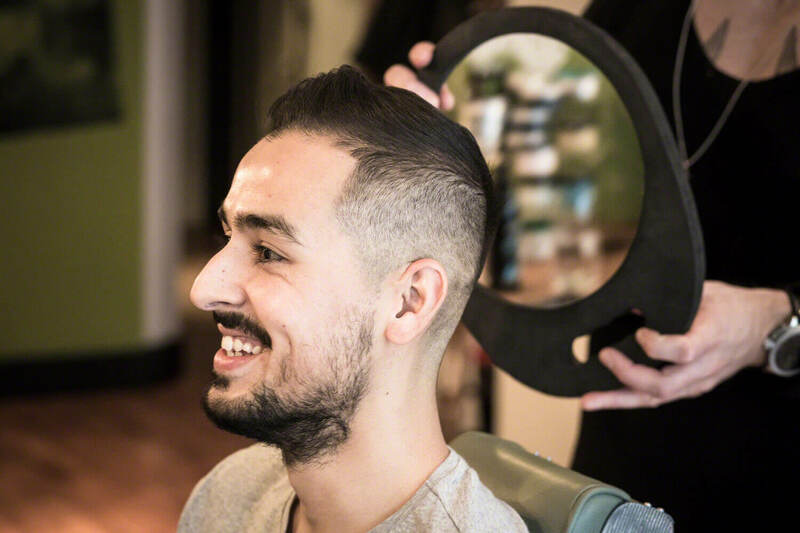 If your chosen style is not going to work with your type of hair or face shape, they will tell you and guide you to a look that suits your personality, career and attitude to grooming.